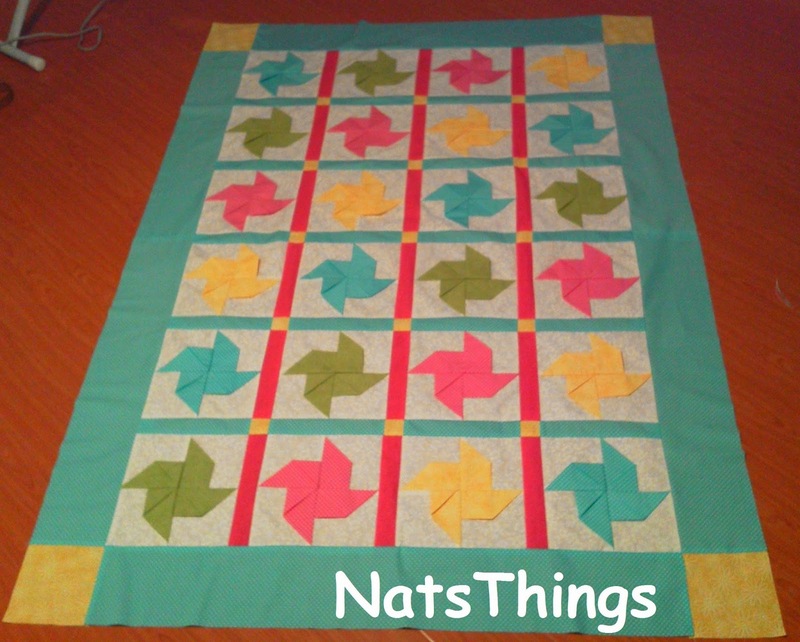 This is my new project...a patchwork quilt! As soon as I can I will updating! Estejam atentos pois vou atualizando assim que puder.